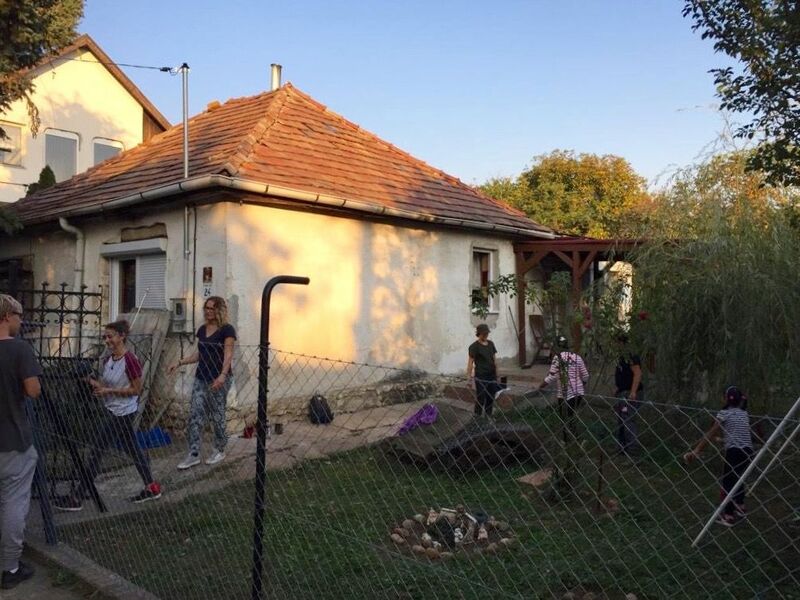 Repairing a fence, painting a dirty wall, delivering a package of food–small, practical things like these are the tools that a group of young Swiss Christians used to share Christ’s love with families in need in Hungary. 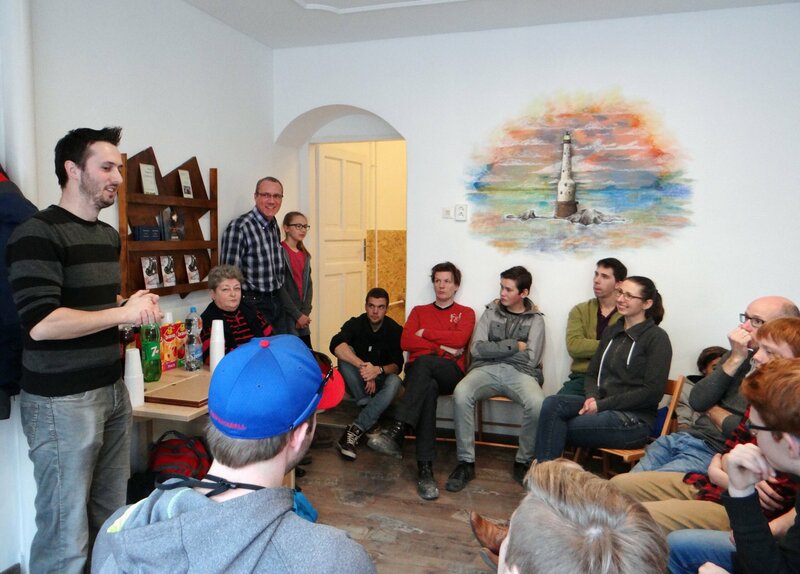 The Swiss group worked with OM in Hungary and a local church in the city of Érd, near Budapest, for a week in October. They started by helping a mother of three with repairs around her house, where a broken-down fence, neglected roof and no furnace left the family vulnerable to the coming cold. With her husband in prison, this Roma mother cleans her children’s school to provide for her family and was eager to help the OMers complete the repairs. OM since reached out to Eastern European Mission, which has provided the family a new furnace for the winter that OMers are now helping to install. Interestingly, the new furnace was made in Switzerland. The Swiss group next worked to deliver food packages to and pray with eight families identified by local social services, offering encouragement to many in difficult situations. The group’s final project was working to improve the home of an elderly couple–both of whom are blind. OM maintenance manager Zsolt Csernus welded metal poles that would hold up a rope, which would guide the couple down the sloped, uneven path from their door to the road. The group also painted walls inside the couple’s home and poured cement near the front door for a level walkway. Impressively, the older blind man had used the computer to find the local church’s pastor, leading the group to the opportunity to help. Though he couldn’t see the improvements being made, he said the flurry of activity and noise brought back memories of his school days in a dormitory, where noise meant life. The woman also shared how she realised she was ‘no longer needed’ when her first husband left her after she lost her eyesight, but how the group’s help was a great gift.